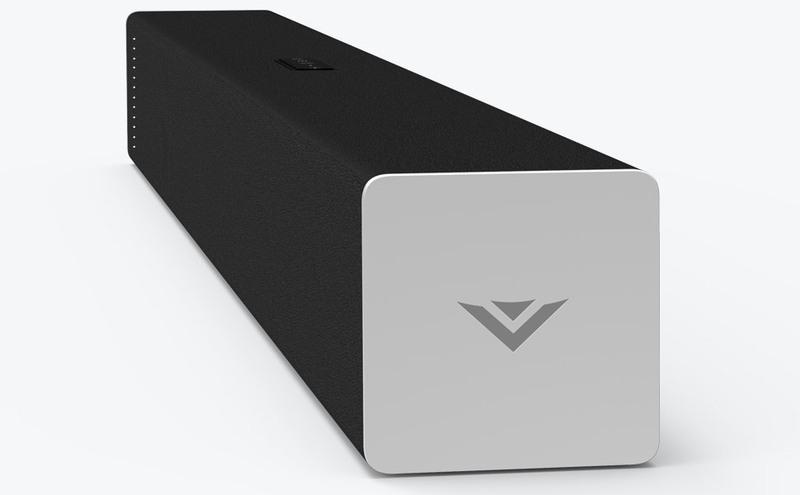 The all-new VIZIO 29” 2.0 Sound Bar offers amazing audio in a compact size. 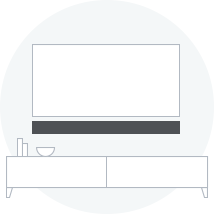 Its sophisticated new design makes it an attractive addition to any 32”+ class TV. 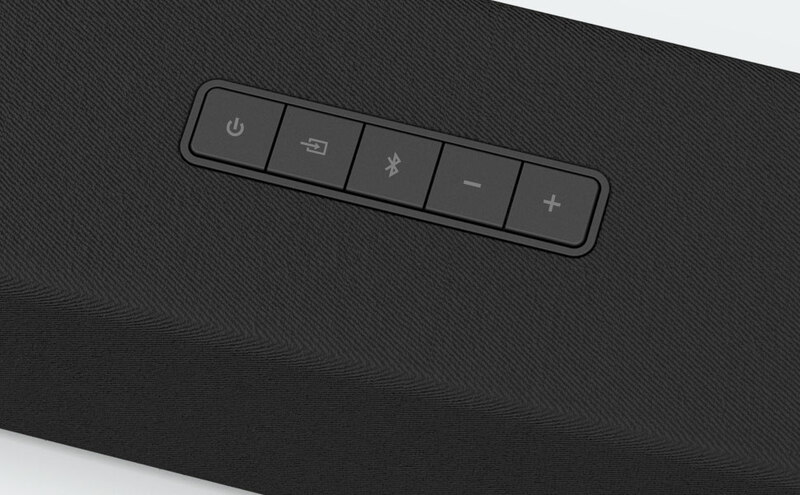 With built-in Bluetooth®, you can stream audio from your mobile devices. 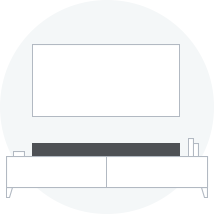 Upgrading to an elegant home theater experience has never been easier. 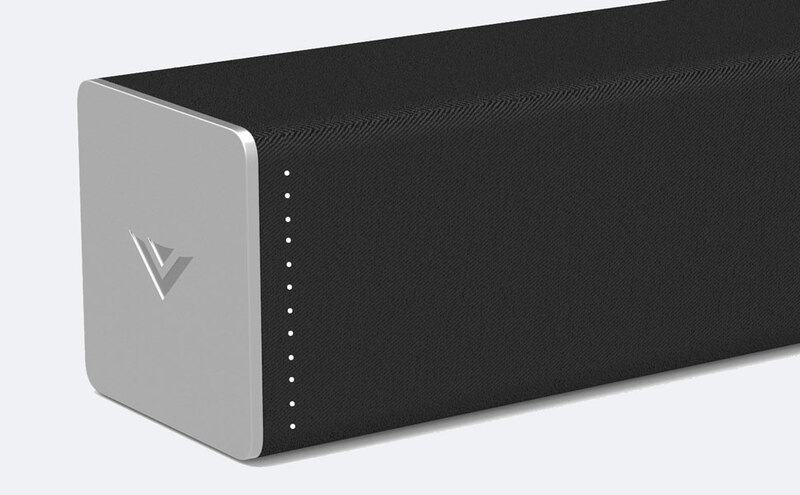 Upgrade to premium audio with VIZIO’s 29” 2.0 Sound Bar. Best in class audio performance delivers up to 95 dB of room filling, crystal clear sound with less than 1% total harmonic distortion1. 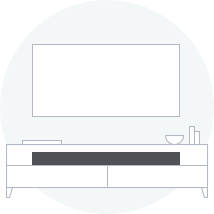 VIZIO Sound Bars utilize DTS® audio technologies to deliver elevated multi-channel audio for the most immersive sound quality. 1. SB2920-C6 is rated at 95 dB. Sound Pressure Level measured using pink noise at 1 meter, C-weighted. Total Harmonic Distortion calculated as electrical measurement of amplifier distortion. Product with Stand Weight4.5 lbs.